You could make this classy sofa, chair, and ottoman a centerpiece in your home today with our incredible FREE same-day delivery with FREE haul-away of your old stuff! 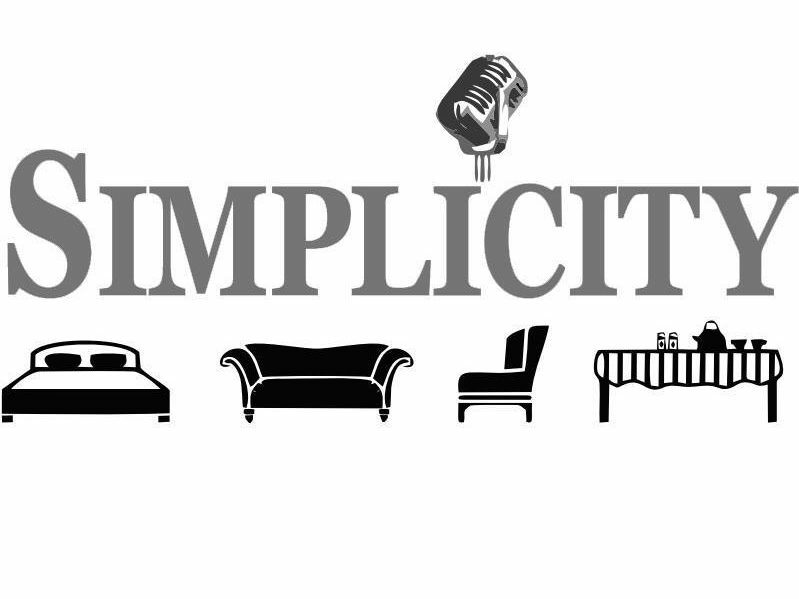 Only at Simplicity Furniture in Evansville! Previous Family-Tested & Kid-Approved Furniture!